← What do we know about national trends? 4,189 new food systems jobs were created between 2009 and 2013. That’s a 7.2% increase! 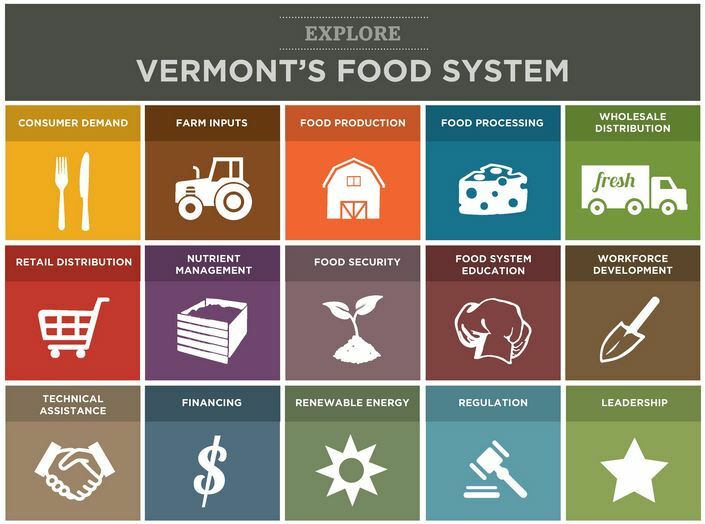 More businesses are sourcing local food, including Sodexo which spent $3.2 million on local food and UVM Medical Center which spend $1.6 million on local food in 2014. Since 2009, the number of food manufacturing firms have seen a 37% increase!